SKU: 030780. 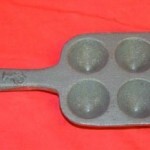 Category: Ingot Molds. 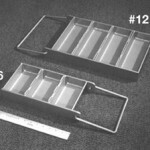 Mini ingot mold tray especially designed for use with our E4-0 furnace. 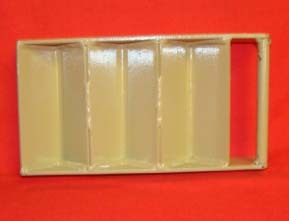 Total length of tray is 6″. 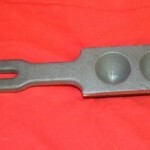 Holds 3 ingots that are approximately 1 1/2″ x 4″ angled.